One is a riveting biography while the other is an inspiring tribute…. 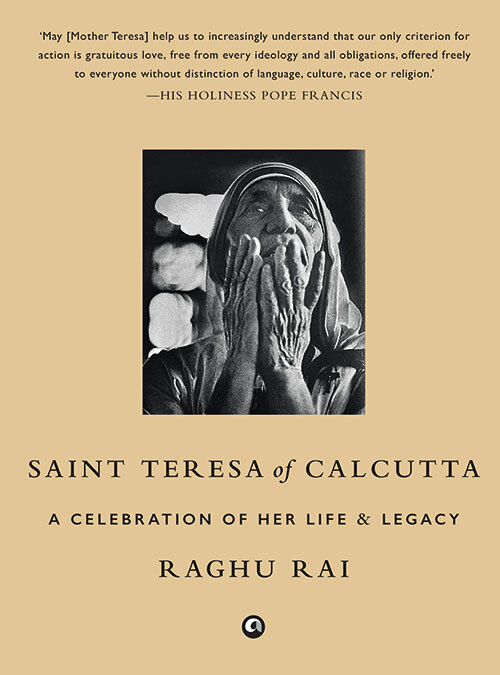 Saint Teresa famously said, ‘It is not how much we do, but how much love we put in the doing; it is not how much we give, but how much love we put in the giving.’ Padma Shri awardee and photographer Raghu Rai, through a series of monochrome shots, gives a stunning glimpse into the life of Saint Teresa. Segregated into three sections, the striking pictures depict her tending to the poor and downtrodden at her Missionaries of Charity home in Kolkata and caring for young children along with her fellow nuns. Personal anecdotes of the author’s interactions with her and quotes from the saint are peppered with stunning portraits, sombre funeral shots and never-seen-before scenes from the Vatican on the day she was canonised posthumously. Less than 100 pages, but with a wealth of arresting imagery, this collation is a fitting tribute. 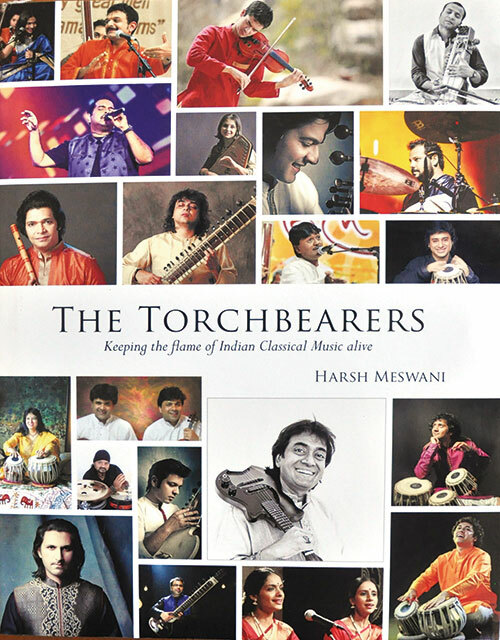 ‘There is absolutely nothing wrong in taking pleasure from commercial music, as long as you have an equally strong bond with your roots,’ says Meswani in the introduction to his coffee table book on Indian classical music. The Torchbearers is the teenager’s labour of love, with which he attempts to revive interest in the art form. Leafing through its pages, one finds in-depth interviews with 26 of the most distinguished names in Indian music — including U. Srinivas (to whom the book is also dedicated), Shankar Mahadevan and Rahul Mishra, among others — each with a personal introductory note that reveals why the author picked him or her. Accompanying the interviews are stunning shots of the maestros in action. For a self-confessed fan of Pink Floyd and Led Zeppelin who grew up surrounded by classical notes, Meswani’s read is all set to engage with younger audiences.